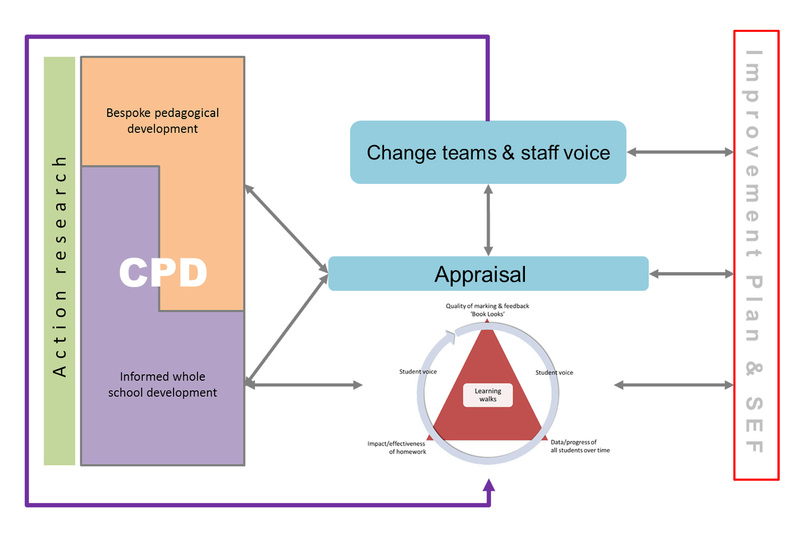 In this school all directed time is allocated in an over complex system and teachers are sent to CPD sessions, sessions that are quite often put in place based upon a perception of what the school and staff need, with no real evidence base to justify them. 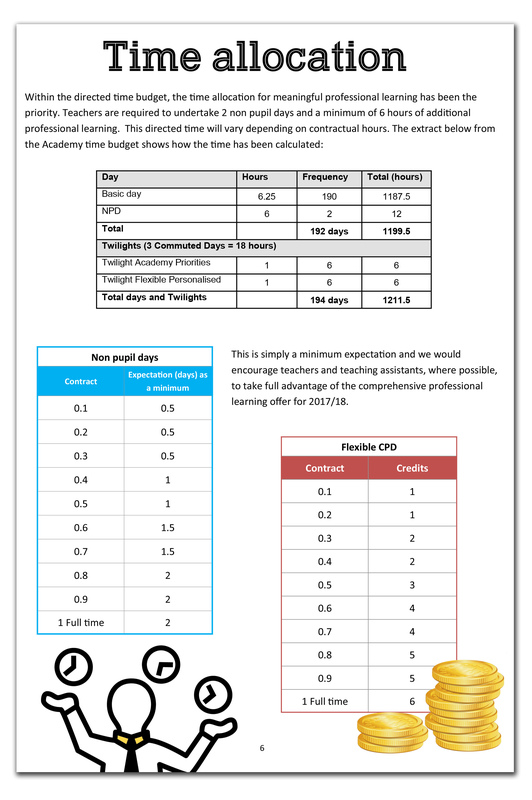 Non pupil training days are absorbed by instructions delivered (usually from senior leaders) with minimal or no time allocated for subject specific and department development. All staff meetings throughout the year are focused around working on whole school initiatives/fads and other ‘things’ that are ultimately distracting. 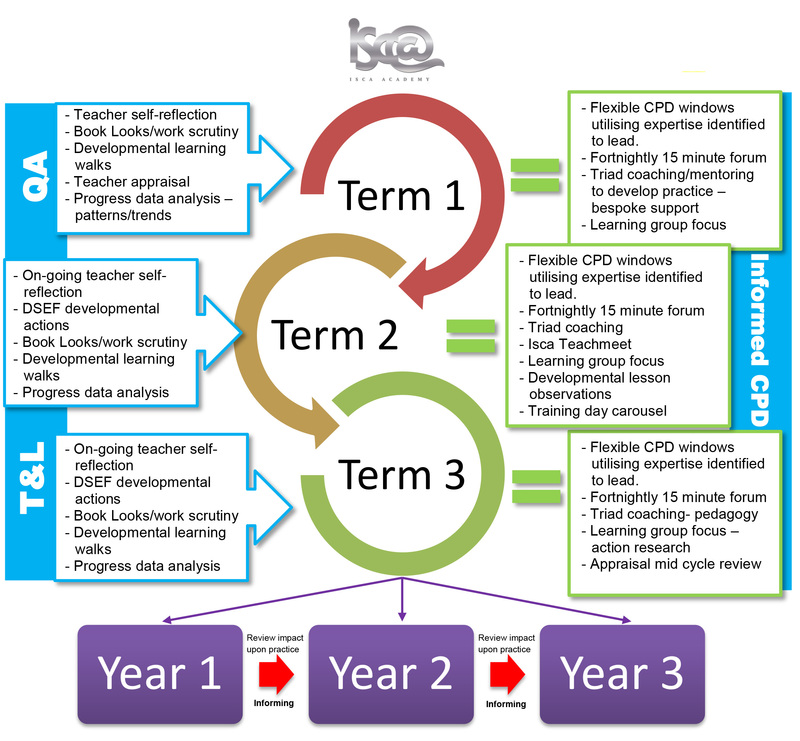 Very little time is dedicated for teachers to develop themselves through a culture of self-reflection, instead, CPD is seen as a box ticking exercise to strike off directed time. There is a clear commitment to ensuring all teachers reflect upon their practice and are able to access professional development opportunities on their terms through attending sessions which are timely and they can accommodate around their personal lives. In addition to this, whole school meetings and training days are not only tailored to school improvement priorities but also have a strong emphasis on meaningful, teacher led sessions. 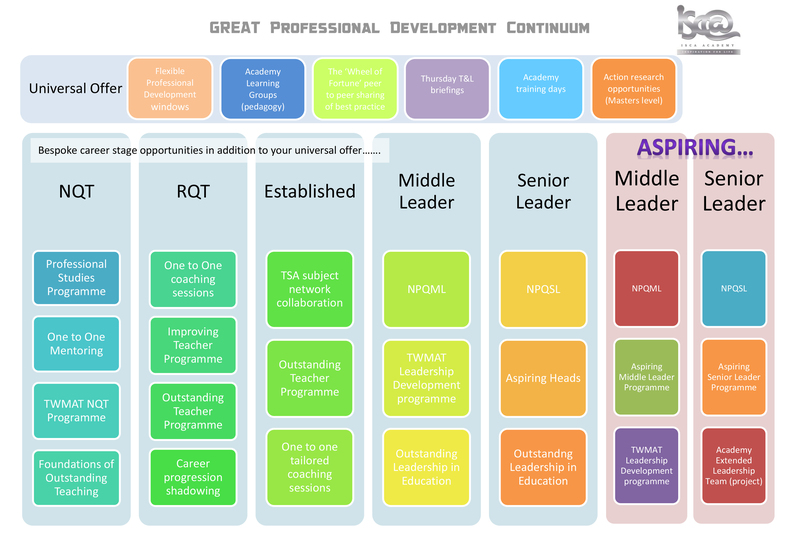 The core principles of professional development in this school are around breadth, choice, flexibility and the impact this has upon practice. 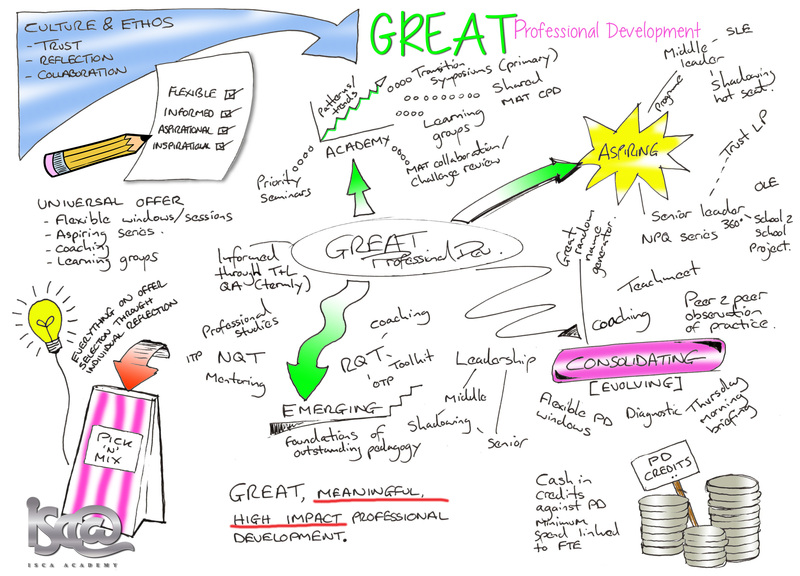 Professional development is research rich and supports a culture of high aspiration. 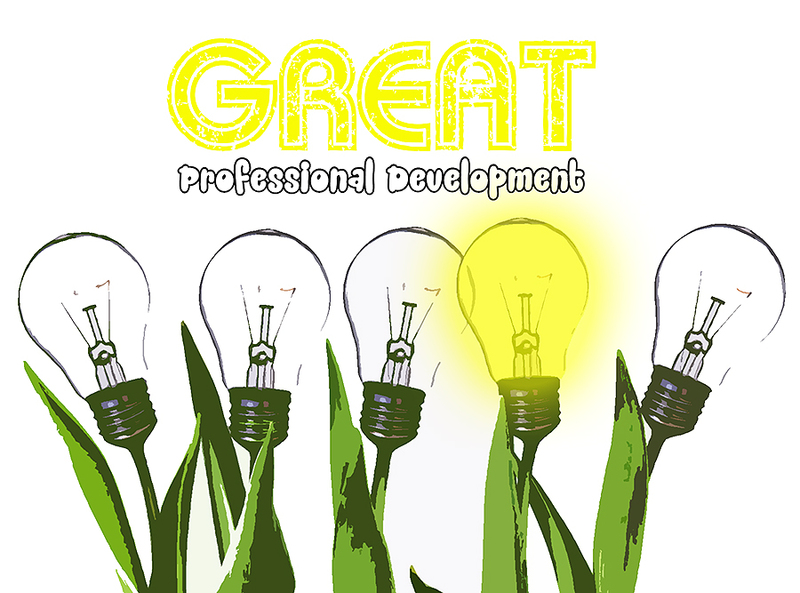 Teacher feedback and other background information will inform all three strands of professional development. Use micro and macro triangulation of teaching and learning over time and look for patterns and trends at a whole school level and subject specific level. Also and crucially, ask teachers to reflect upon their own practice and contribute to the construction of your professional development strategy and model. A thought to leave you with…. Would it be a different place to what it is now? « Teacher Positioning = Increased Cognitive Learning? well written, lots to consider as a provider/consultant.